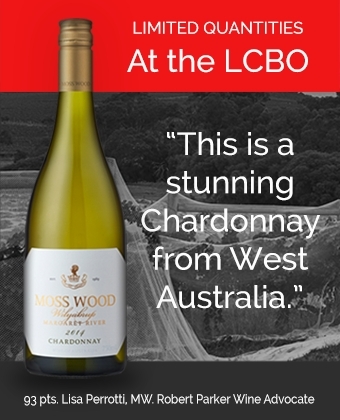 This is an elegant & graceful chardonnay from the Leeuwin Estate winery in the Margaret River wine region of Western Australia. 98 pts. A supremely elegant and finely balanced, and has absorbed the new oak in a manner worthy of a Grand Cru White Burgundy, leaving the fragrant bouquet and finely structured palate of startling length to occupy centre stage. 64% cultured yeast, 36% wild yeast, fermented in and matured for 11 months in new French oak. A concentrated and vibrant aroma, highlighted by lime curd, juicy pears and lemon in the foreground. Subtle complexities of cinnamon, black cardamom, with toasted hazelnuts and pecans. Cut limes, pears and white peach dominate the palate, woven with savoury almonds, sweet spice and seamless elegant length.